LRNZ is the penname of artist and designer Lorenzo Ceccotti, who has made waves throughout the different fields of visual art around the world. Hailing from Rome, Italy, he is a founding member of the collective SuperAmici studio and BRUTUS/CHIMP Co. He was animation director for the documentary “The Dark Side of the Sun,” concept artist on the live action sci-fi short film "The Nostalgist," and production designer for both the graphic novel and upcoming live action feature film “Monolith” due for release this year. With a passion for music, video games, animation, and film, he has blended all of these inspirations into a unique visual style that mixes line art, painted brushwork, and graphic design. 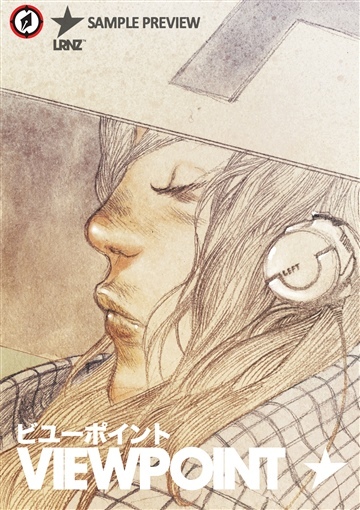 His work sets him apart within a peer group of masters such as Terada, Moebius, Otomo, Bilal, Darrow, Madureira, Steranko, Sienkiewicz, and Stout. 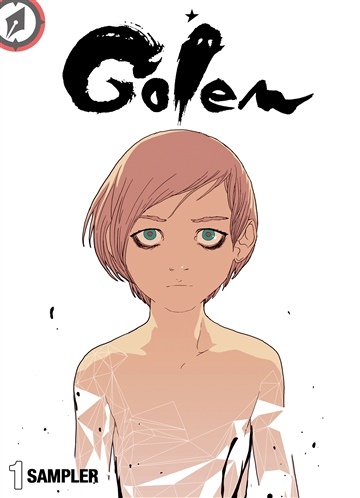 He has also applied this talent to storytelling, with a handful of short comic book stories leading up to his first full-length graphic novel, GOLEM, which has been translated into numerous languages to date. It is a 280-page tale filled with sci-fi adventure, futuristic intrigue, political commentary, and spiritual metaphor using the universal archetype of visual storytelling: sequential art. GOLEM was published in English by Magnetic Press, who proudly introduced this spectacular visionary work to North American audiences.